Katelyn, Drew and Annalyn are back from their busy trip to San Diego. 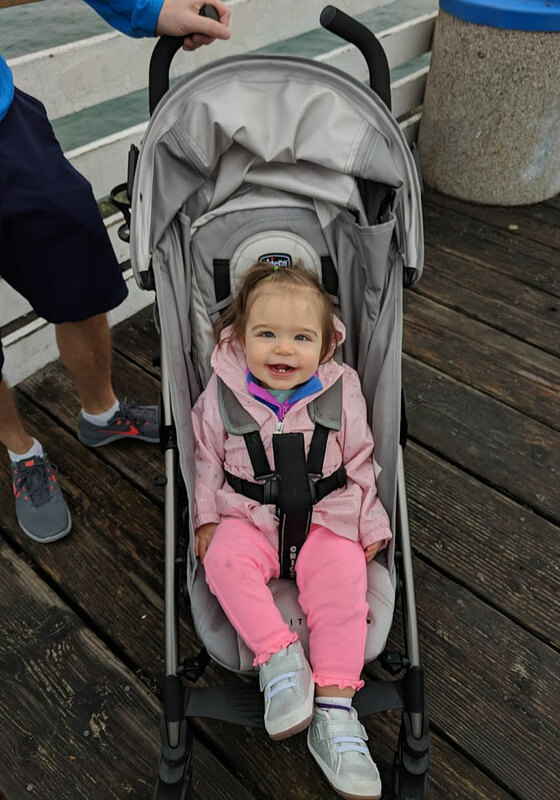 It is great to see them taking advantage of their medical conference trips and extend them into a fun family time. Katelyn was a bit nervous flying alone with a 1-year old to meet up with Drew after his conference, but it ended up looking like a great trip. 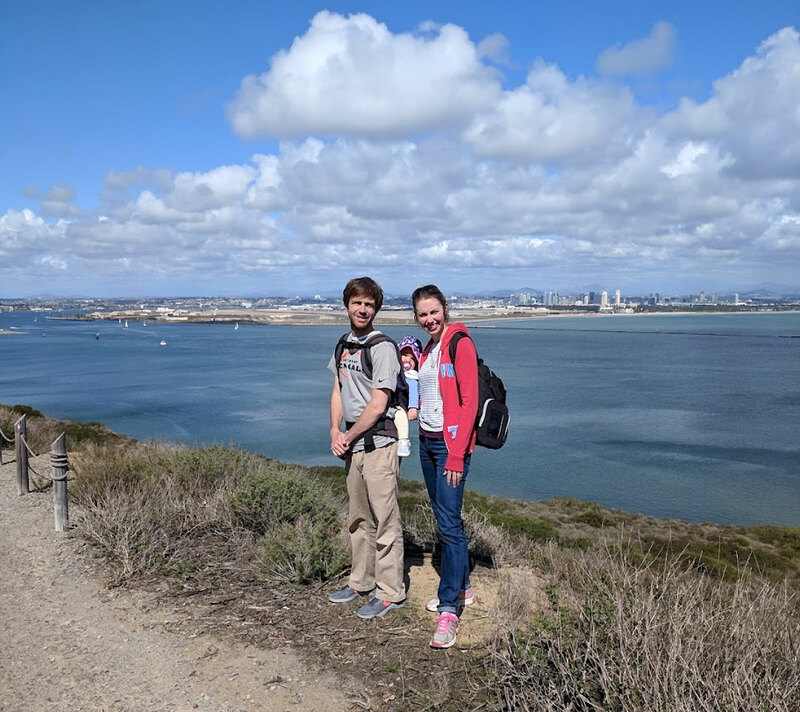 From the San Diego Zoo to the USS Midway Museum and hikes along the shoreline, the photos were great. Very well planned as usual! 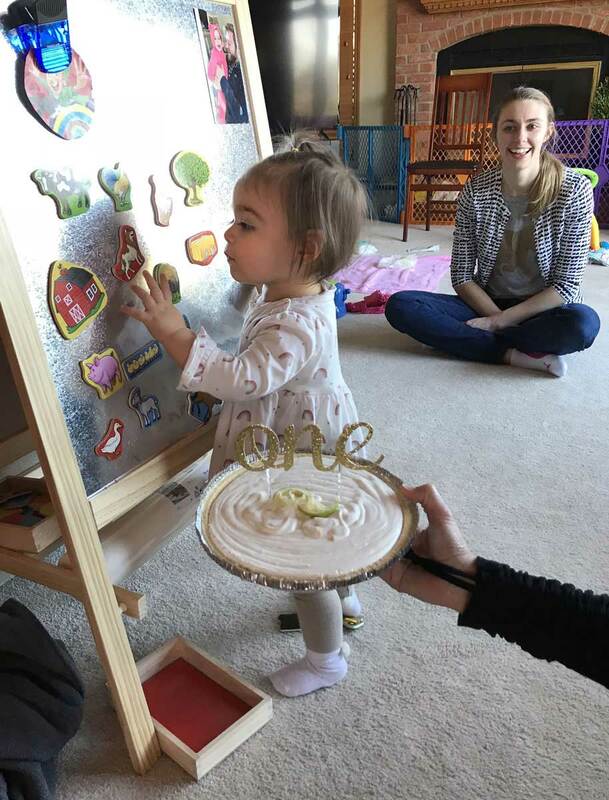 EDIT 3/16/2018: Katelyn shared that Annalyn headed right over to her birthday easel to play with her magnet animals as soon as they got home. I realized I didn’t post one of my favorite photos from her birthday.